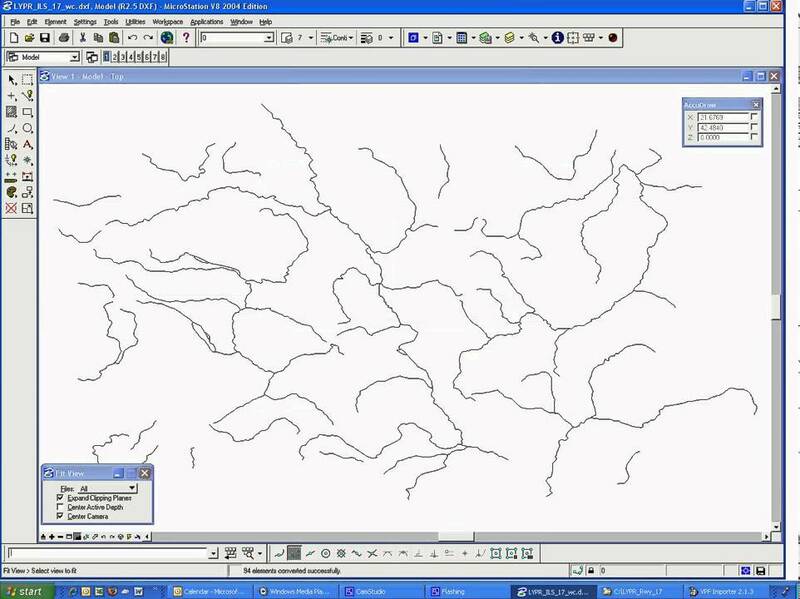 MapTrans can be used to generate maps from a template map in a fixed projection. The target map is brought into the projection of a chart produced with smartGlobe, the NedGraphics Aviation Solutions chart production tool. The resulting map can be used to superimpose geographical data over aeronautical data when it is used with smartGlobe. We strive to develop close working partnerships with our clients to ensure that they get all the support and expertise they require. Rather than storing large quantities of Hydrographical and Topographical data in a database, these data can stored separately on off-line media. By using all ‘background data’ in vector format the data can be used in different scales and sizes, while maintaining a small file size. Unprojected files can be prepared for large areas at a time, from which sections can be re-used in Approach, STAR as well as En-route charts.